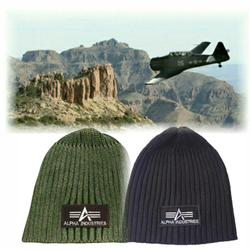 Has been a popular beanie by Alpha for many years. 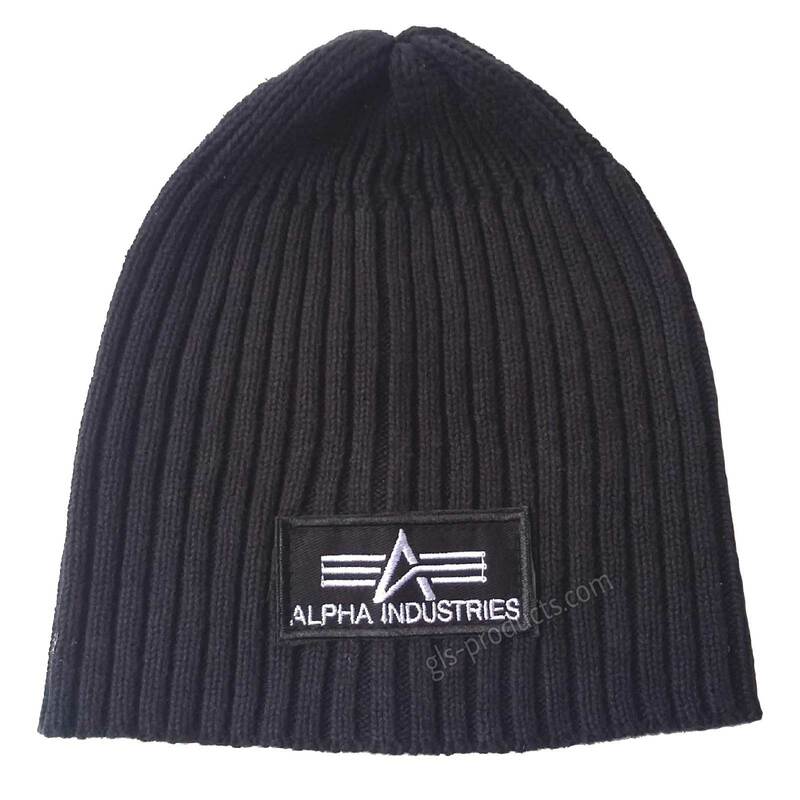 It is light but it still save body temperature inside. Even if it has become really wet or washed (hand wash), the acrylic is dry again in no time and ready for use. The Heavy Rib Beanie is an ideal companion for non-cold temperatures. 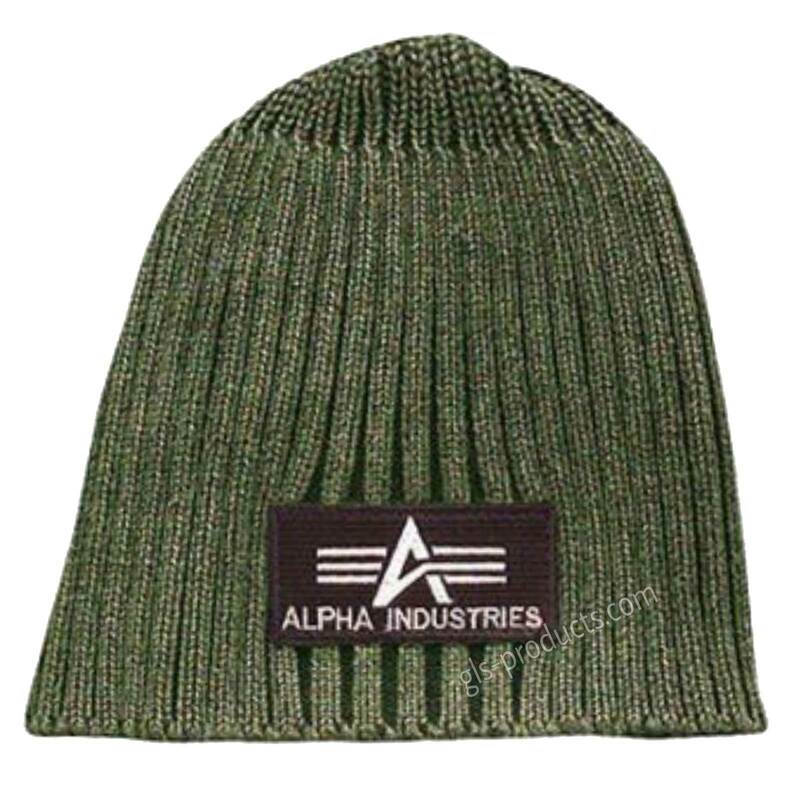 There is currently no rating submitted for Alpha Industries Heavy Rib Beanie 153901.